Moodbeam’s wearable device allows users to log their mood and monitor their emotional wellbeing – or that of their children, students, patients or employees. The device, which links to an online and mobile platform, gives insights into how moods change over time, showing patterns and trends that can support positive change. The funding will allow the business to put the device into production. 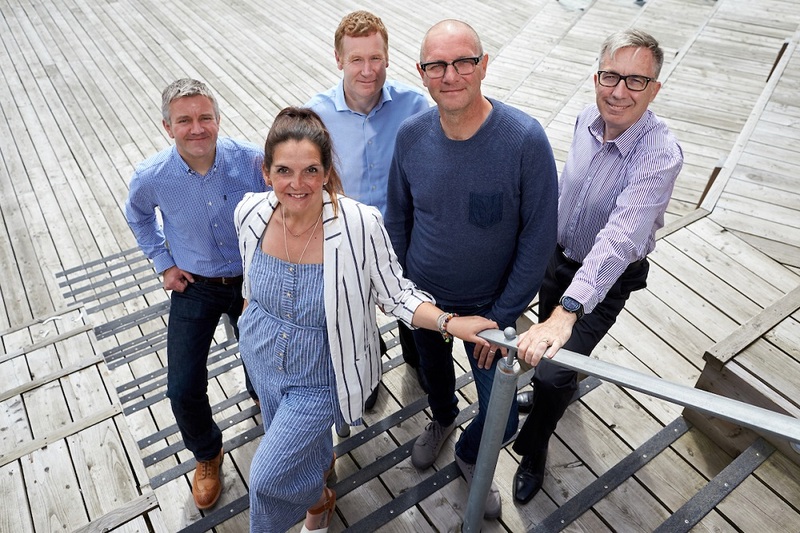 Moodbeam was founded in 2016 by the Gadget Shop founder and Red5 co-founder Jonathan Elvidge, and former journalist Christina Colmer McHugh, who came up with the idea after her daughter became anxious at school. The device won Best Emerging Technology at the 2017 Hull Digital Awards. Over the past year, prototypes have been trialled in multiple settings and the company, which is based in Hull’s Centre for Digital Innovation (C4DI), has received interest from potential users including a university, the NHS, businesses, sports councils and health campaigners. John Connolly, Managing Director of C4DI, provided business, technology and fundraising advice to the company.